World Distribution Services provides a wide range of services relating to warehousing, distribution and logistics solutions. And our third-party warehouse is facilitated by a team of experts who will be there for your business every step of the way. Continue reading to learn about who we are, the range of services we provide, and why you should choose World Distribution Services as your company’s 3PL warehouse. As a division of the World Group of Companies, we leverage over 55 years of collective 3PL warehouse experience within our family of companies. During this time, we’ve been proud to continually provide our customers with a single and fully-integrated resource for their third-party warehouse and logistics needs. During our 50+ years of experience, World Distribution Services has seen significant growth in our warehousing and logistics pursuits. As a matter of fact, our team manages approximately one million square feet of modern warehouse space across the country. Headquartered in Cleveland, Ohio, we offer a total of 12 strategic warehousing locations throughout the U.S. and we’ll only continue to grow. Each of these locations is managed by our talented team to provide Best in Class service to our customers. will work with you to determine the best set of services suitable for your business. World Distribution Services is a third-party warehouse company that follows standard operating procedures (SOP) with each order. These procedures are done to provide accurate shipping records as well as real-time, up-to-the-minute shipping status information. Having SOP’s to follow for each of our transports also allows for pristine record-keeping and improved customer service. Although our 12 third-party logistics locations are in the United States, we are also proficient with international cargo. Whether it is an import or export, we can be counted on as a reliable warehousing team for those with transportation needs both domestically in the U.S. and internationally across the globe. 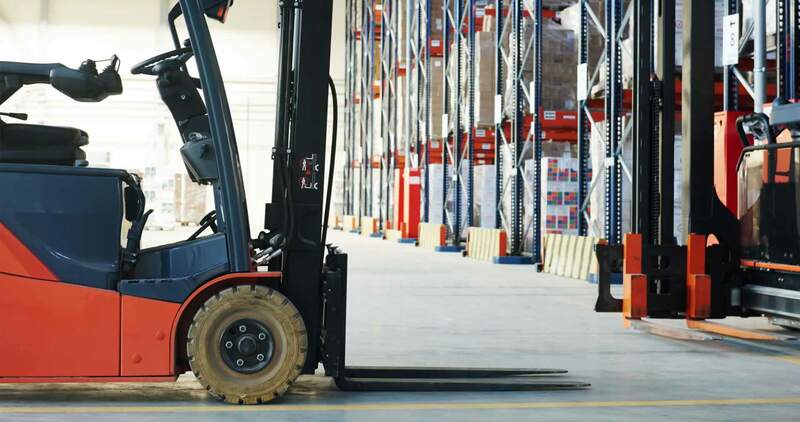 Rely on WDS for Your Third-party Warehousing Needs Today! World Distribution Services is a versatile warehousing, supply chain and logistics company with locations throughout the nation. Due to our long history of industry experience, customers in many sectors have trusted us with their most significant transportation needs. If you’re looking for third-party logistics information, please contact us today because we can help!